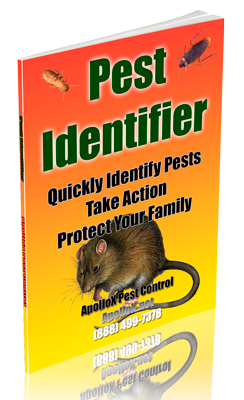 ApolloX Pest Control will remove ants from your home quickly, efficiently, and safely. They can enter your home through small cracks around windows, doors, or wire holes. They build their nests outdoors in various wood sources, including tree stumps, firewood or landscaping. They need a constant water source to survive. Pavement ants are dark brown or black ants that can be found nesting in sidewalks and driveways, or under items lying on the ground such as patio stone, logs, bricks or boards. They often leave a telltale mound of soil amidst the pavement from digging their nests. They are 1/10 to 1/8 inch long and travel in trails up to 30 feet long to and from their food source. Citronella ants live underground, so you rarely see them, but on occasion, they do find their way into homes. Citronella ants are bright yellow and have a strong citrus smell when crushed.Citronella ants build their nests underground, under logs, or sometimes under the concrete foundations of buildings. 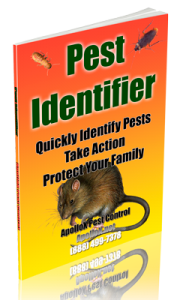 Pest Control Service by ApolloX for pest control in the Fairfield County CT towns of Fairfield, Black Rock, Bridgeport, Cos Cob, Darien, Easton, Greenfield Hill, Greens Farms, Greenwich, Monroe, New Canaan, Noroton, North Stamford, Norwalk, Old Greenwich, Redding (lower), Ridgefield (lower), Riverside, Rowayton, Shelton, Southport, Stamford, Stratford, Trumbull, Weston, Westport & Wilton.